The skin around your eyes is extremely sensitive – but it often doesn’t get enough love. 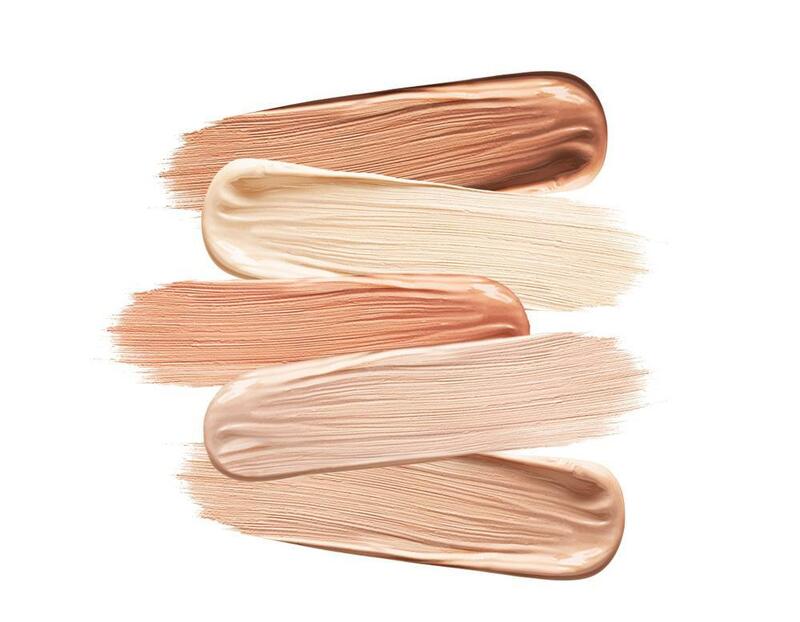 Here’s how to prep the area for concealer – and which concealers to use. 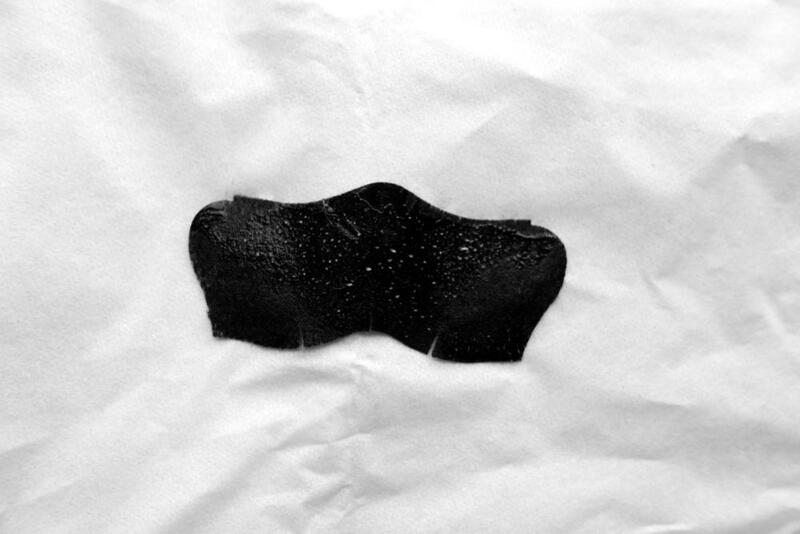 Conventional blackhead pore cleansing strips have been available for years, but these products aren’t cost-effective or natural. 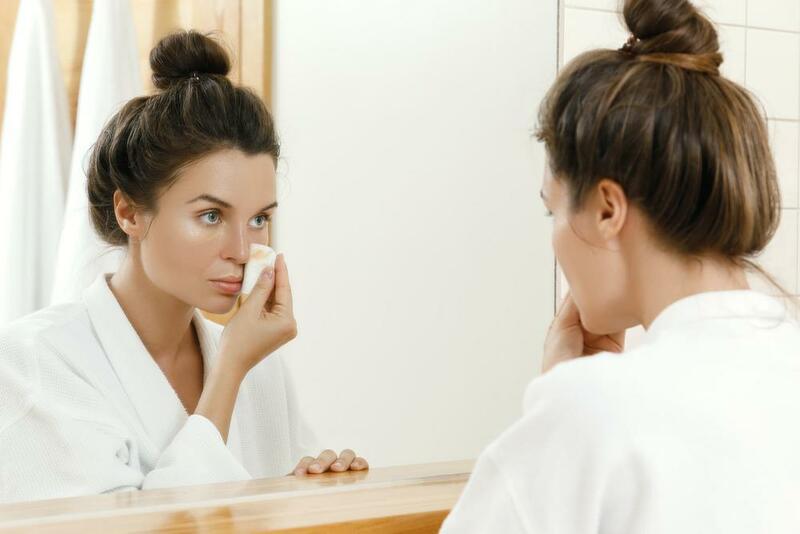 Luckily, there are DIY options to cleanse your pores without breaking your budget or damaging your skin. The vast majority of us will have to contend with dry, oily, and/or aging skin at some point in our lives. 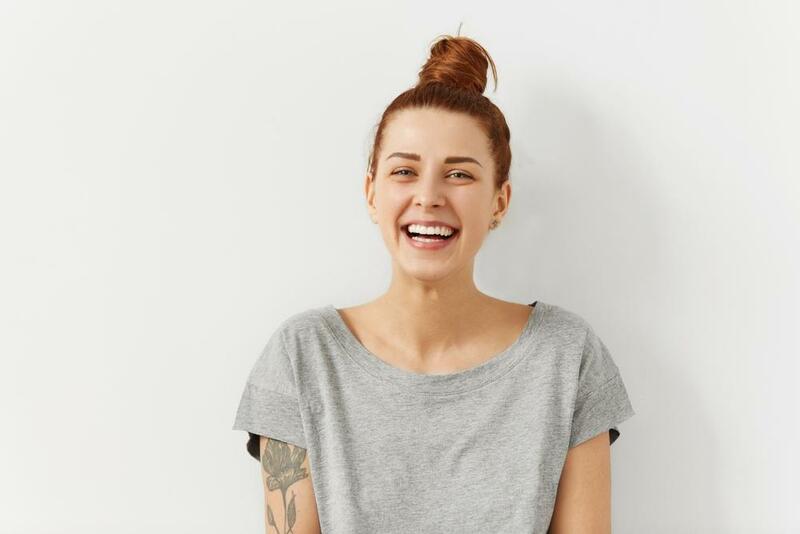 Luckily, you can optimize your skincare routine to balance oil production, hydrate dry skin, and even restore your skin’s elasticity. 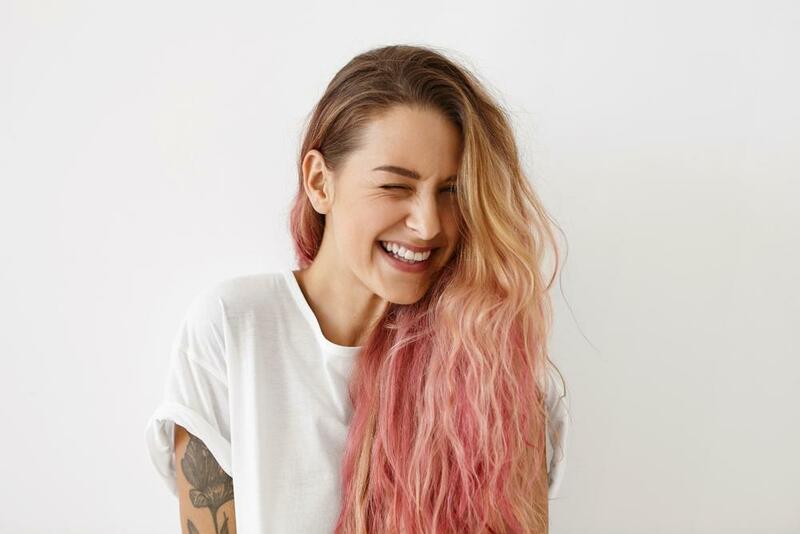 Pink hair might not be right for everyone, but with the right color and style, it can create an imaginative, fun, and whimsical vibe without being too dramatic or distracting. If you’re considering a big hair change, check out these pink hair ideas for inspiration. The no makeup makeup look enhances your natural beauty without covering up your skin. These are our go-to products! 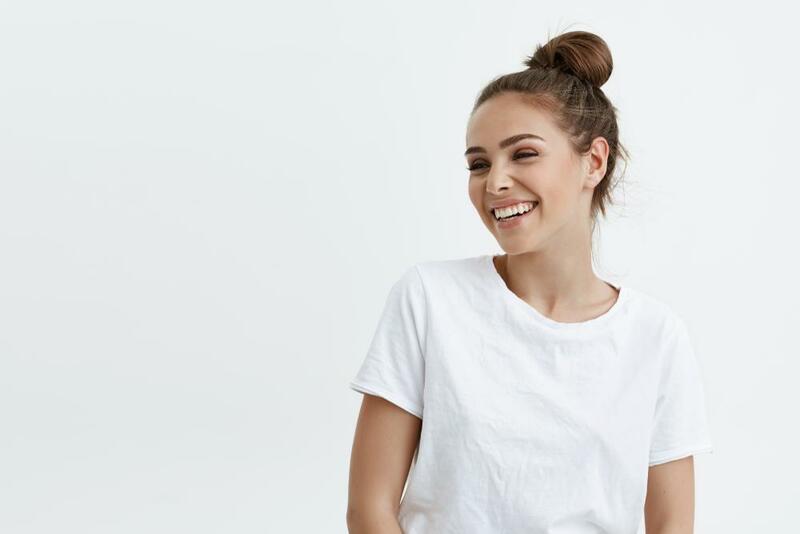 Eyebrow Threading vs Waxing – Which Is Best For You? Some women prefer waxing, and others threading–but which procedure is best for you? If you’re prone to anxiety, it can often feel like you’re stuck in a deep hole with no way out. Anxiety can invade every facet of our lives, from work or school to personal relationships, and sap the enjoyment out of our lives. 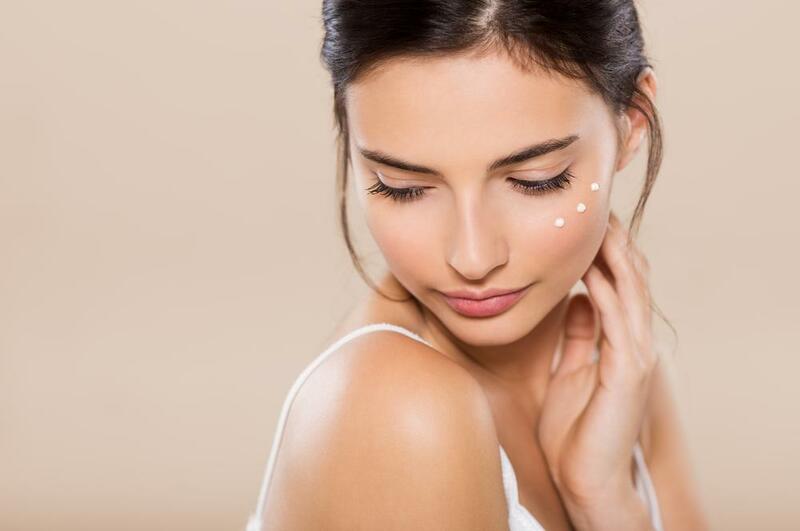 Whether you’re concerned about acne, aging, or dryness, a product with retinol may be the answer to your skin woes. Tape-in hair extensions are a tool for creating the appearance of longer, more voluminous hair. 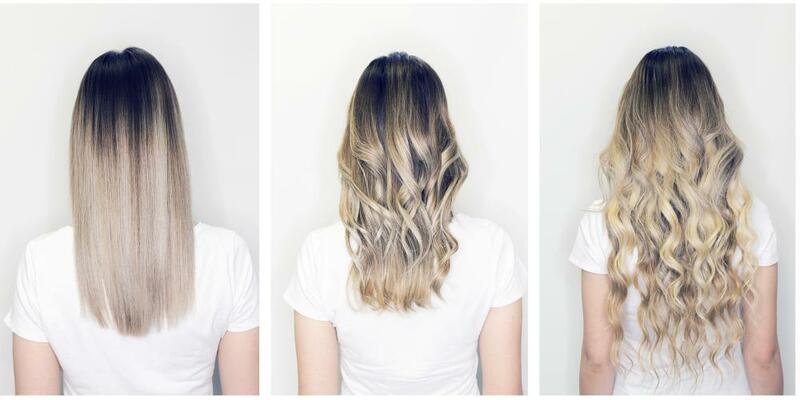 But how do tape-in hair extensions work? Where do these hair extensions come from? And can extensions damage your hair? 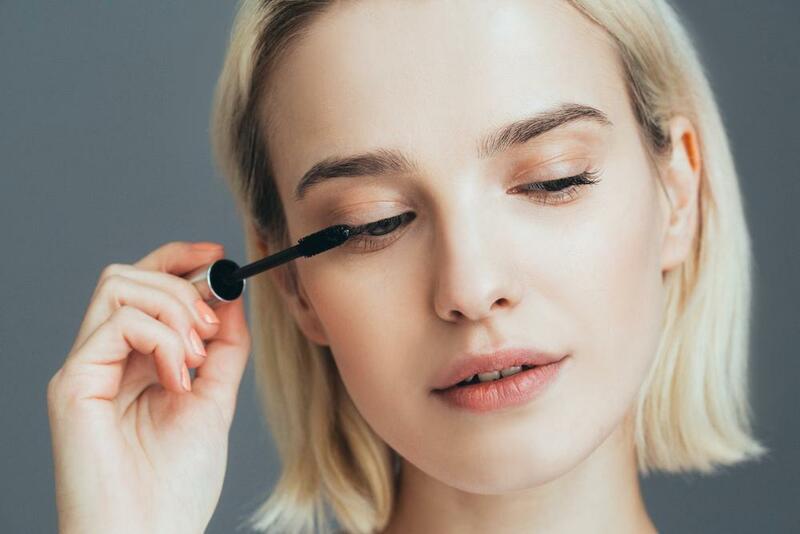 Clear mascara seems like a straightforward concept: It’s a way to enhance lashes while keeping your makeup routine low-maintenance. 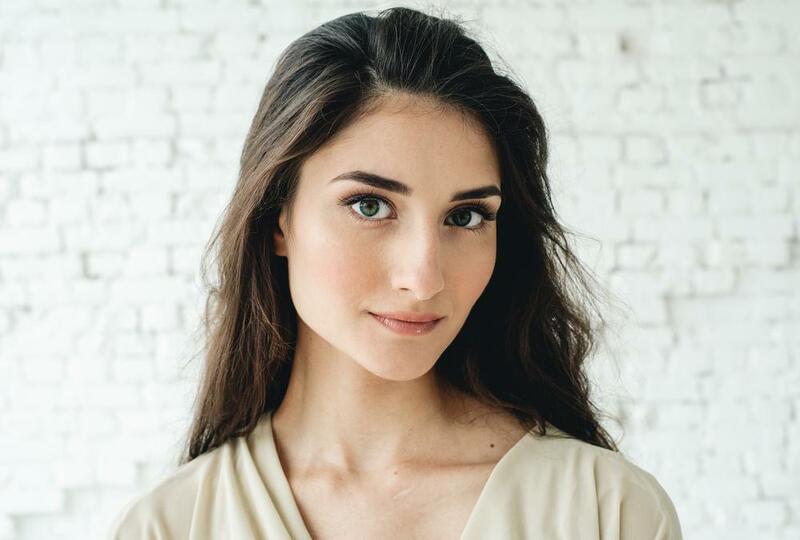 But this simple product actually has a variety of uses, from keeping your brows in place to priming and finishing your eye area for eye makeup application. 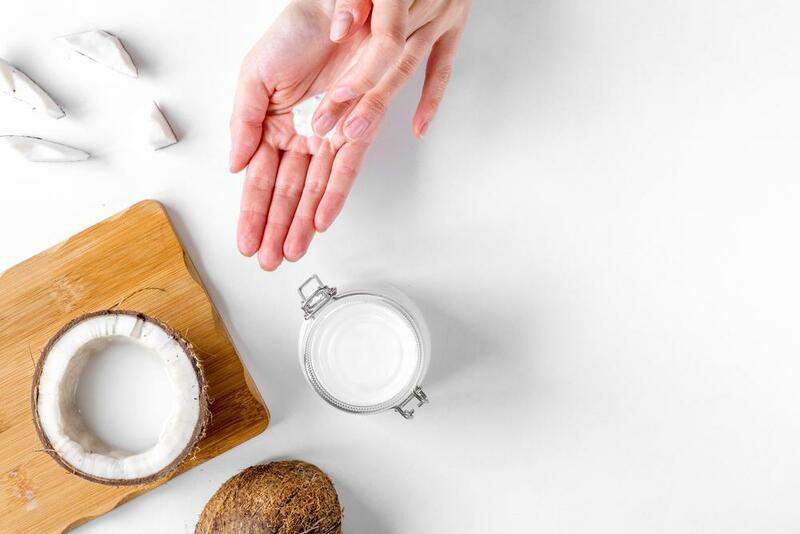 Coconut oil shouldn’t be used alone on the skin, and it shouldn’t be left on the skin for too long. This makes it a bad moisturizer, but a great ingredient in face masks and oil-based cleansers.